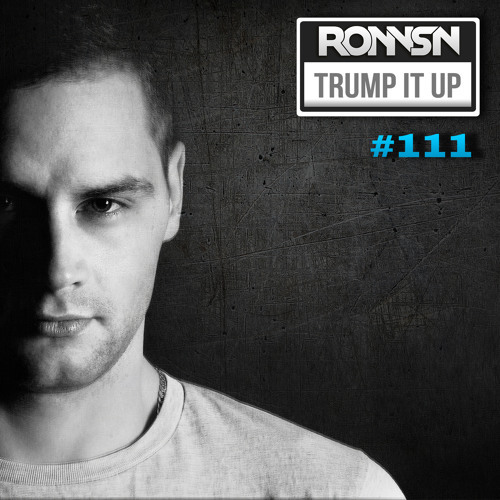 TRUMP IT UP – with Ronnsn LIVE in the Mix. Click to follow me on Soundcloud now! Ronnsn will give everyones a chance to blow up your Speakers, latest Hits from the Clubs and an unique excessive High Energy-Style Mash-Up Mix of EDM, Electro, Progressive and House. Don’t be sick, Listen to RONNSN. Broadcasting every Wednesday Night 10pm for 1 Hour. Ihr wollt auch mitmachen ? Die fünf besten Songs schaffen es in die Playlist zur nächsten Radioshow. Trump it Up – with Ronnsn live in the mix. In his show he presents you the latest hits from the clubs and bring his unique and excessive High Energy-Style Mash-Up Sound of Electro, Progressive and House homecoming to you. Teile es mit deinen Freunden … #Lets #Trump!